In class on Friday, one of the topics that came up was the issue of Net Neutrality. I was concerned that some of you hadn’t heard of it, or weren’t familiar with it, so I implore you to read this post and become familiar with the concept and why it is so very, very important. I originally posted this in June of last year, and I am reposting it here to bring everyone up to speed. If net neutrality isn’t passed, or if a weakened version of it is what happens, we are all in very serious trouble. It will be a serious step backwards, one from which we may never recover. It’s so important that I’m making it the first official post of the semester (even though it’s actually a re-post). Are you familiar with Net Neutrality? If not, you should be. It’s one of the single most important technical challenges we are facing as a country, and as a global community. 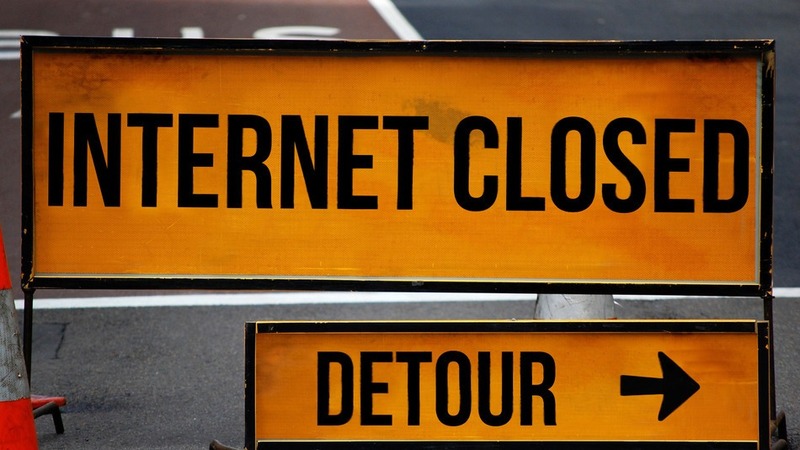 The Internet is under regulatory attack on two separate fronts, and no one seems to care. As crazy as we go over soccer or the Kardashians or legalizing pot, the future of the Internet just doesn’t get a lot of public attention. But it should. Because we may be on the brink of losing the Internet as we know it. The first issue is the handover of ICANN, the organization that controls the creation and control of web addresses, from the control of the United States. Honestly, it’s not really under the control of the United States, as other governments have a say in issues that come up, but it’s headquartered in California and it’s generally considered that we’re the final authority. It wouldn’t normally bother me that a global entity such as ICANN ends up under global control, except the countries that really fought to have it released include Russia, China, and North Korea, some of the most oppressive countries on earth when it comes to the flow of information and the right of people to voice opinions. They couched it in terms of concern over security in light of the Snowden leaks, as have other countries, however I’m of the firm belief they so desperately want this to happen so they can more heavily regulate what appears online, especially dissent. But the much, much more immediate threat is the end of Net Neutrality. 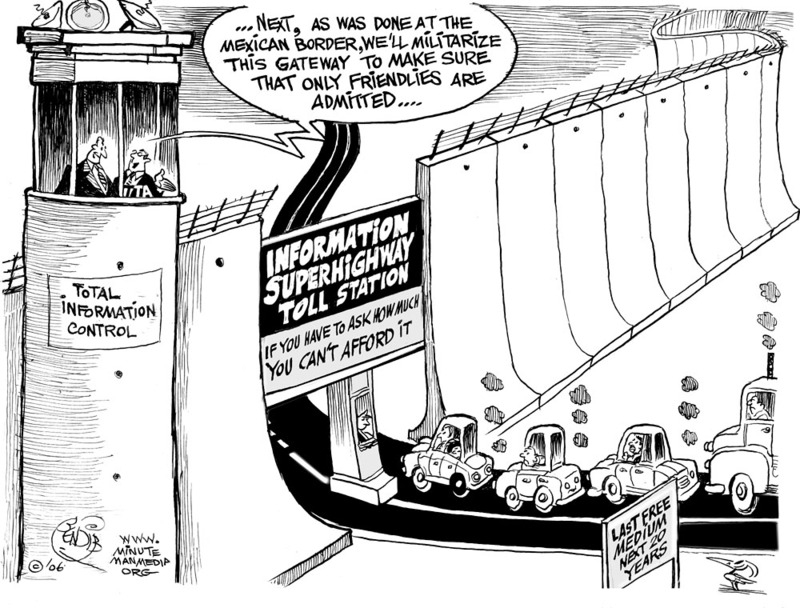 Net Neutrality essentially means all Internet traffic is treated equally, and no one’s data is more important than anyone else’s. However, with appointment of former cable-company lobbyist Tom Wheeler as head of the FCC, the bizarre decision by the Supreme Court to end legal requirements to maintain Net Neutrality, and the impending merger of two of the largest cable providers in the country, Net Neutrality has a fight of Biblical proportions in front of it. If it ends, that means some services will be forced to pay for better service for their customers. For example Netflix would pay Comcast to not slow down their service, but that would mean a higher cost that Netflix would have to pass on to you. Or, if a cable company has an investment in one service, they could stifle the speed of a competitor that you are using making it unusable. As a hypothetical example, consider if Comcast was a stakeholder in Hulu. They could slow down Netflix making it generally unwatchable, while making Hulu much better, regardless of who is paying who what, in a slimy attempt to funnel more customers to Hulu. We have already seen the issue crop up. You’ll have data caps as you do with your phone’s data plan and be charged for any data that goes over, you know how your workplace may block some websites they don’t want you to see, imagine if Cox could do that! 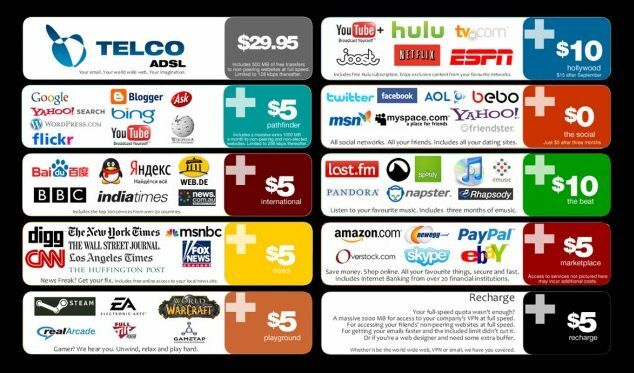 The Internet will never be the same; you will be charged more for inferior services, reduced availabilities, and be at the mercy of the providers. This might not be far off. However, after typing all this, rather than typing another 1000 words I am just going to let John Oliver explain it. He does an outstanding job showing charts and graphs that really illustrate the problem, and you’ll have a good chuckle along the way. Don’t miss it, it’s a very, very important issue that can – and will – end up impacting all of us.